I found an article on the Technet Blog about creating documents for task sequences. I used it to make an overview of what is done within the task sequence and copied it to Excel. Often times, after creating an MDT or SCCM task sequence, you need to document it for yourself or your customers. Usually, this involves creating a table with the groups and steps, extracting their descriptions, identifying conditions and denoting the step actions and variables and then having format it all nicely and with indents denoting hierarchy. All of this information is usually already in the XML of the task sequence and all you're really doing is formatting. You can automatically format XML documents by using an XSL transform with the right logic. To work with Smartcards from your AppV you need Local Interaction Allowed set to true. Normally it is not possible for an application in the bubble to communicate with the hardware connected to the system. Edit your OSD(s) for the application, and past the following code between the brackets if that already exists. After this test your application, and make sure it works fine. 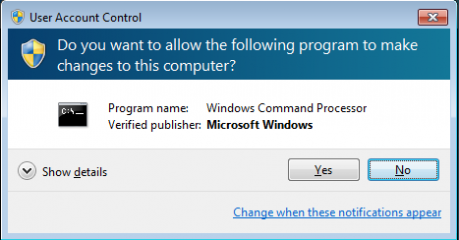 You like to have the UAC in your AppV application? It is also possible to use SET __COMPAT_LAYER in a Command Prompt an set the RunAsInvoker variable.